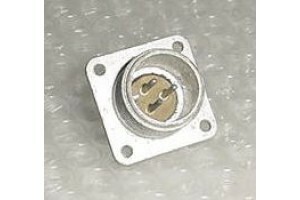 Aircraft Avionics Cannon Plug Connector Receptacle. P/N AN3102C-14S-7P. 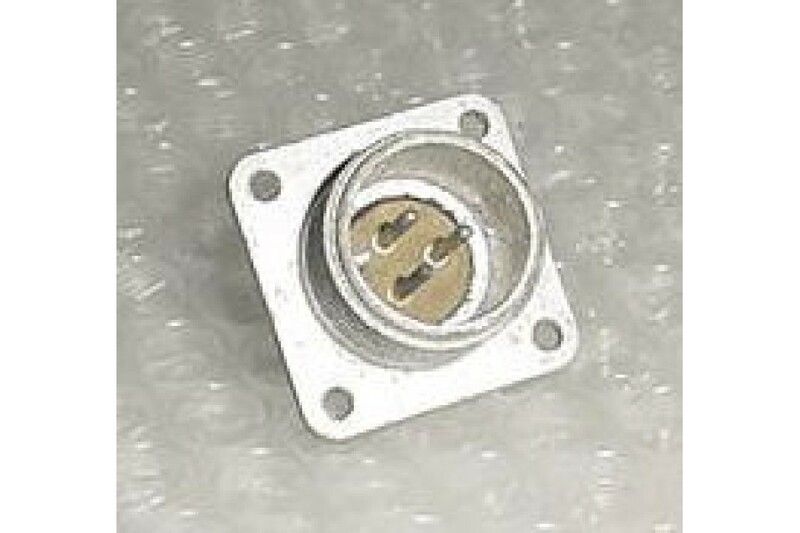 Aircraft Avionics Cannon Plug Connector Receptacle. P/N AN3102C-14S-7P. Alternate P/Ns 0-415-542, 10-41214-7P, AN3102C14S7P, MILC5015, MS3102C14S7P. NSN: 5935-00-283-7186. It was removed from a salvage aircraft.